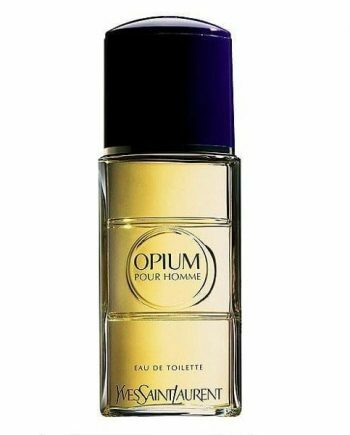 Yves Saint Laurent Opium Pour Homme Eau de Toilette is the masculine version of Yves Saint Laurent’s famous perfume for women, launched in 1995 and is an oriental, spicy fragrance for men. 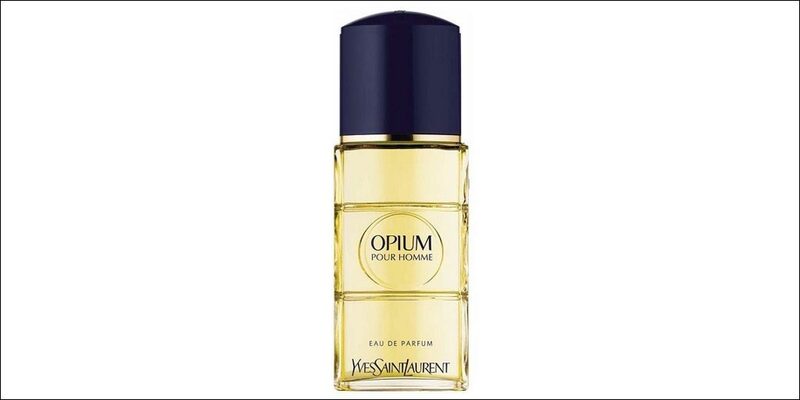 With top notes of blackcurrant & star anise; heart notes of galangal and pepper, with base notes of cedar and bourbon vanilla, YSL produced a refreshing men’s fragrance with spicy and woody accords that is very long lasting. 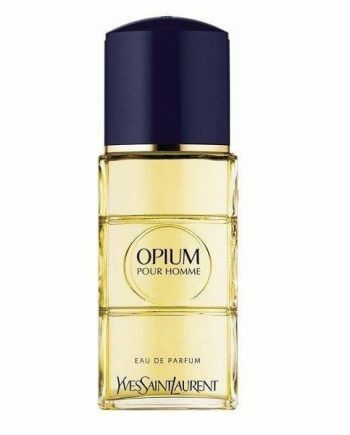 It is available to buy as an Eau de Toilette and and Eau de Parfum spray for men, either online or in-store from Scentstore – an authorised Yves Saint Laurent UK retailer. 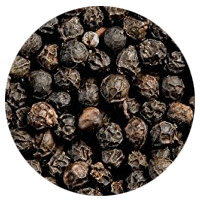 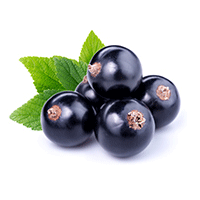 This Eau de Toilette is classed as an spicy oriental fragrance for men.